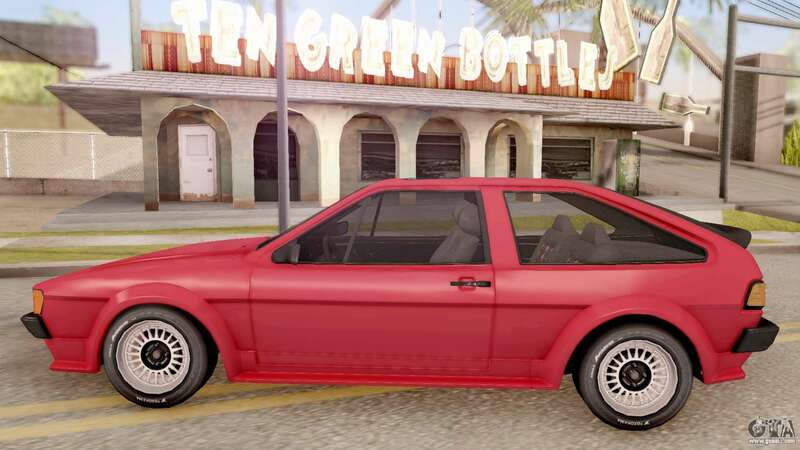 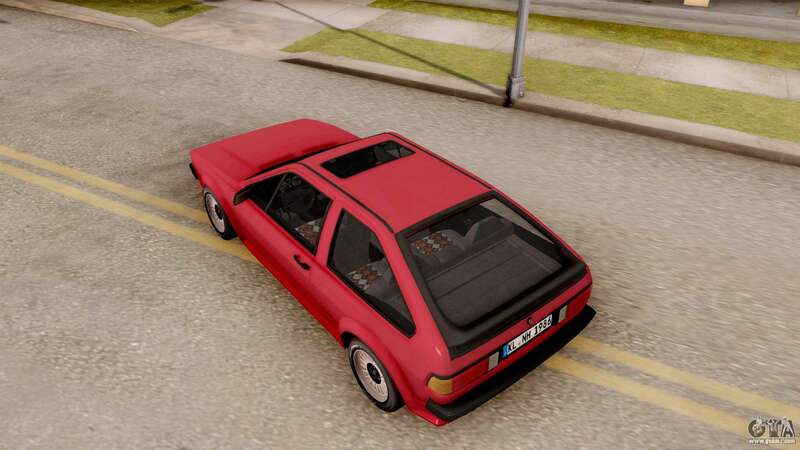 Good mod on the hatchback - Volkswagen Scirocco Mk2 Stock for GTA San Andreas. 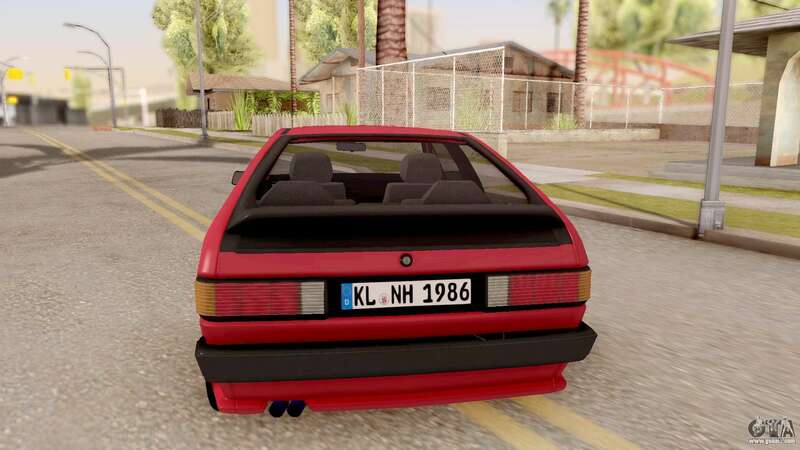 The car body is made of high-resolution textures. 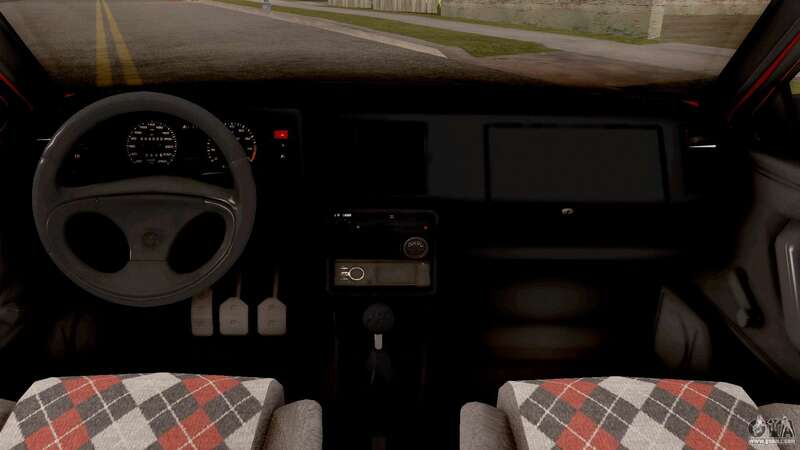 The car interior is also well designed. 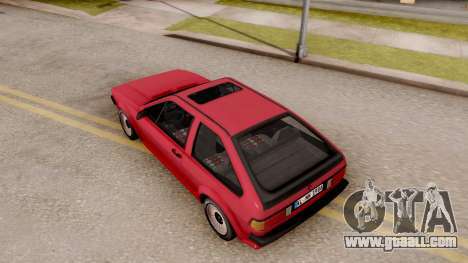 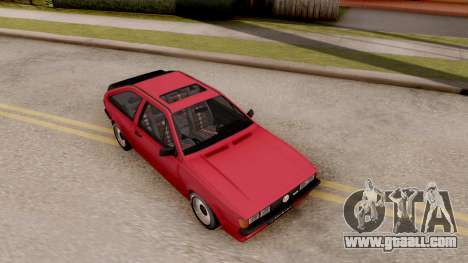 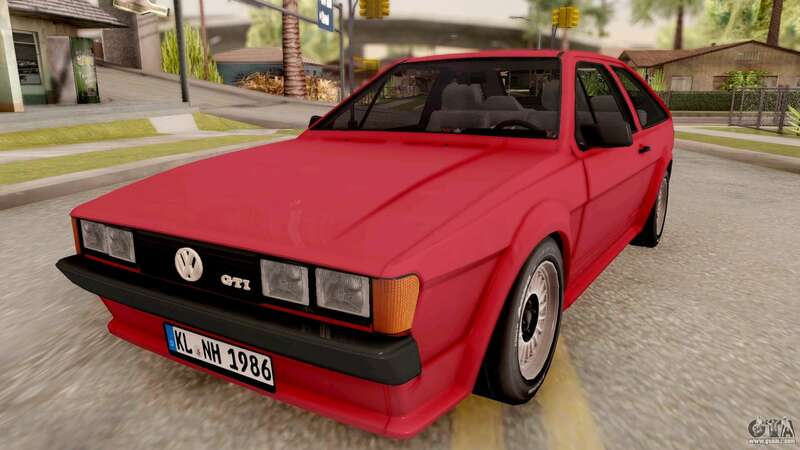 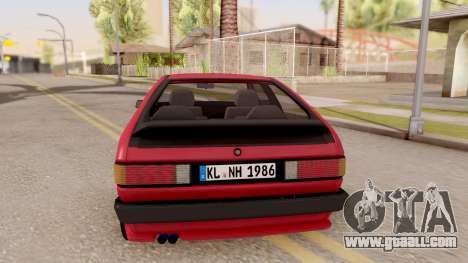 Free download mod Volkswagen Scirocco Mk2 Stock for GTA San Andreas with automatic installation using the links at the bottom of the page. 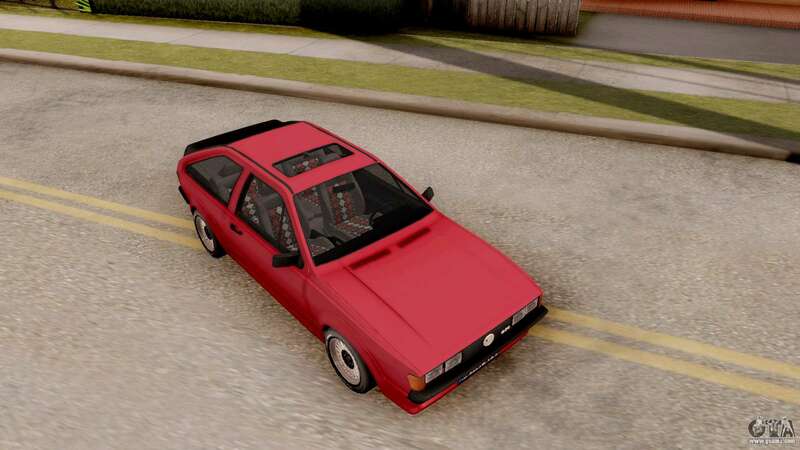 The mod is set to replace Flash.